Stacy’s Organic Pita Chips is a delicious and simply baked snack. Nothing else added besides sea salt! I think this is a delicious snack to try from time to time. I have bought it a few times now having discovered this at my local warehouse a couple months ago. It should be much healthier than chips that are fried. 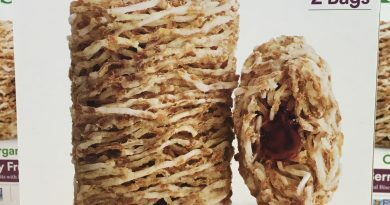 You will still get the crispiness and crunchiness that you enjoy. 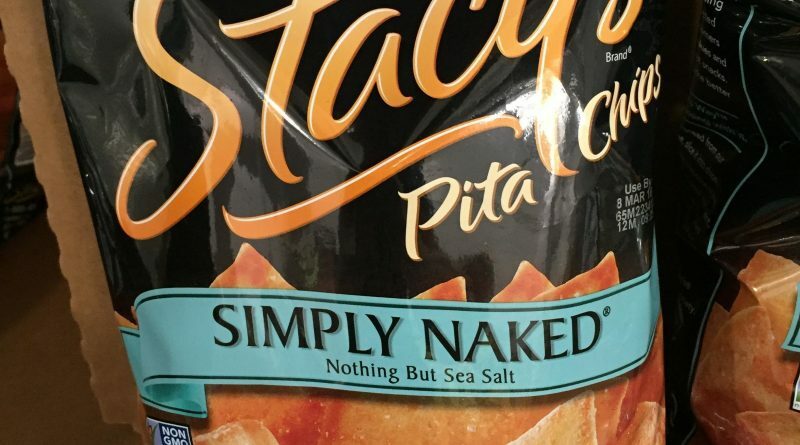 Stacy’s pita chips are very highly ranked in its category. 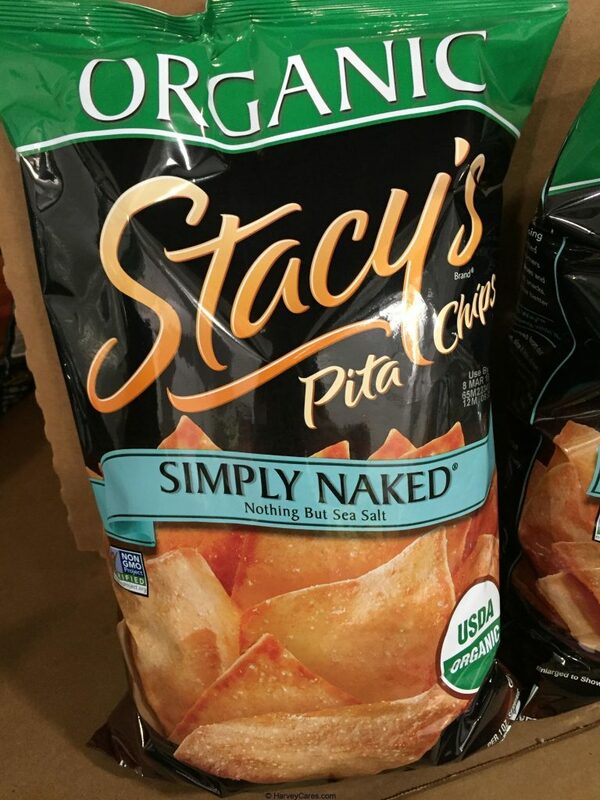 Stacy’s organic pita chips are made from non-GMO ingredients. 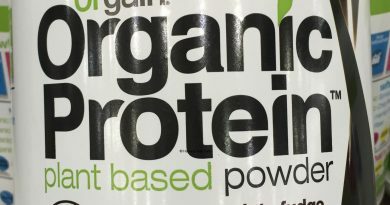 This one in particular is made from USDA organic ingredients. It is baked and not fried. 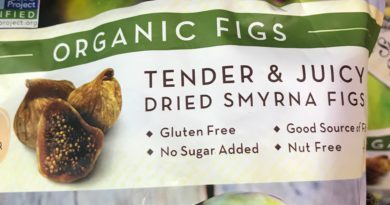 The makers of this product wanted to create a healthy yet delicious snack. The chips are also made from real pita bread. I have been able to enjoy these pita chips with many other snacks. Given the plain but addictive flavor of these chips, you can add them to many dips and snacks. My favorite is adding a slice of cheese onto a few pita chips. Looking to Purchase Stacy’s Organic Pita Chips? Shopping for the Best Pita Chip Snacks? The Stacy’s Organic Pita Chips is wonderful. There are also other very popular and highly rated products in this category. See the Harvey Cares recommendation below. Back to the good stuff! 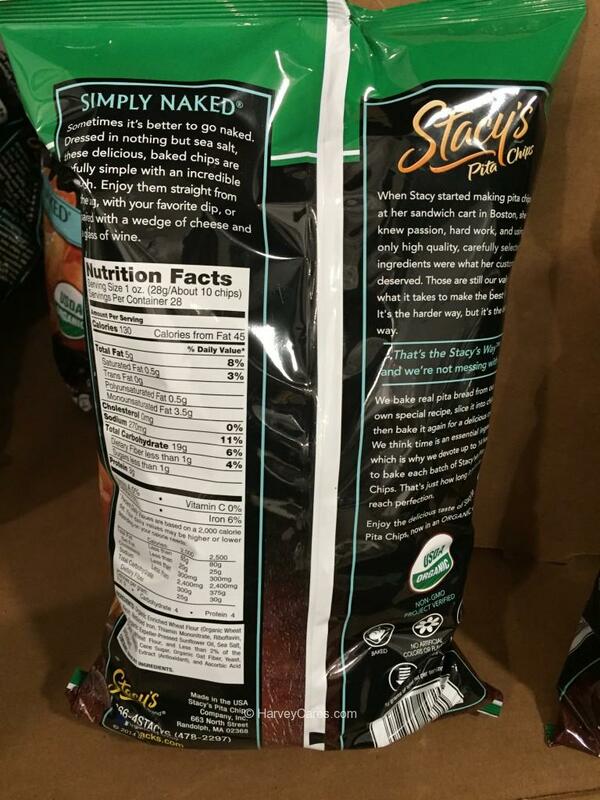 Take a look at the detailed review of Stacy’s Organic Pita Chips below. Organic enriched wheat flour (organic wheat flour, niacin, reduced iron, thiamin mononitrate, riboflavin, folic acid). organic expeller-pressed sunflower oil. sea salt. organic whole wheat flour. Less than 2% of the following: organic cane sugar. organic oat fiber. yeast. organic rosemary extract (antioxidant). ascorbic acid (antioxidant). 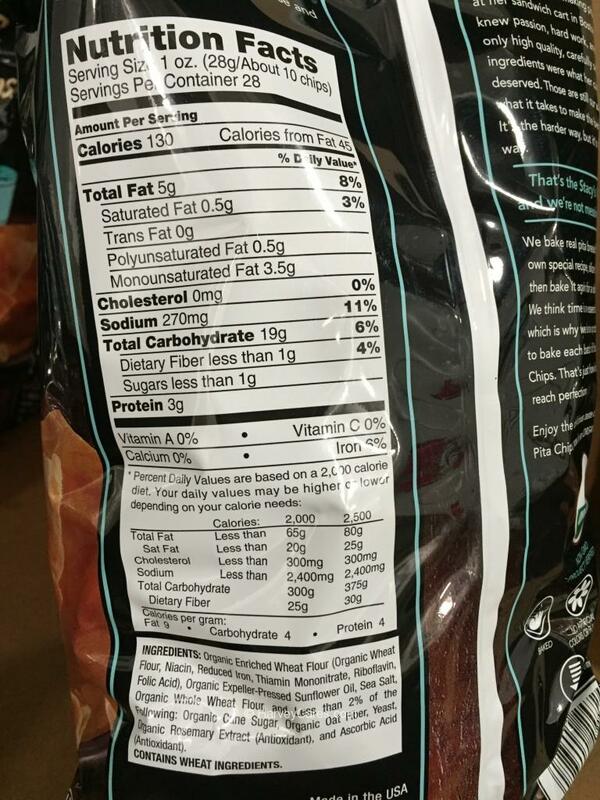 Stacy’s Organic Pita Chips serving size is 1 oz (28 g or about 10 chips). There are about 28 servings per container. 130 calories per serving. 45 calories from fat per serving. This is a 28 oz (1.75 lbs) container. 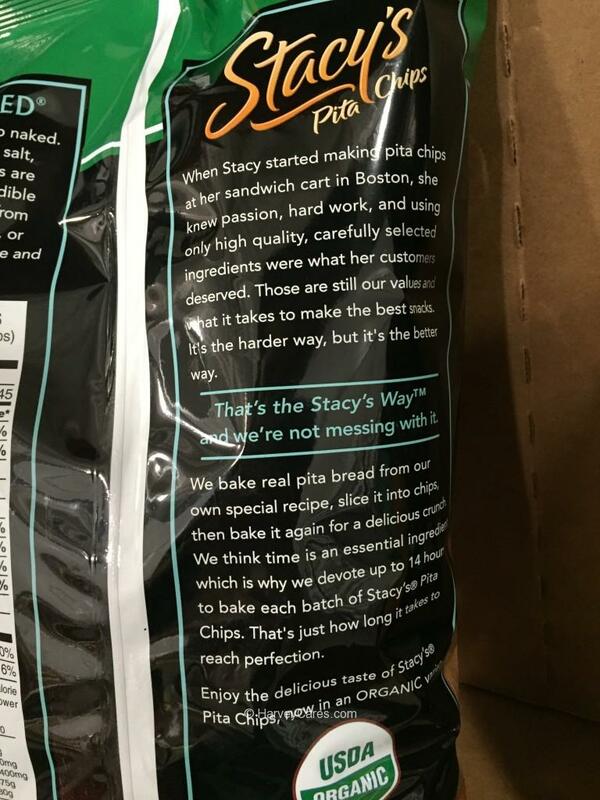 Stacy’s Pita Chips are made from real pita bread which is baked and then sliced into chips. Each batch of Stacy’s Pita Chips are then baked again for a delicious crunch. Each batch of Stacy’s Pita Chips are baked up to 14 hours in total. You can enjoy these pita chips in many ways. Enjoy the chips straight as a snack. Or dip them in your favorite mix. Add a slice of cheese onto it for some quick bliss. The product back packaging description in closer detail. You can see the narrative below regarding how they make the pita chips. The story behind it is quite interesting. I certainly was able to taste the hard work put into making these natural pita chips. It is an awesome deal for a 1.75 lbs bag full of deliciousness. 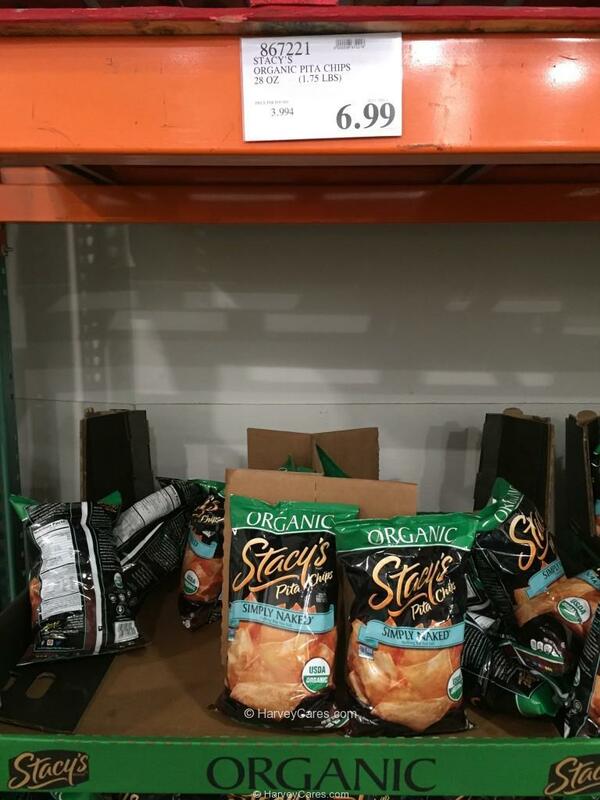 Have you bought the Stacy’s Organic Pita Chips before? Did you like it?